You must watch a new, first in a row, a teaser trailer for DC’s outcast superheroes TV series. 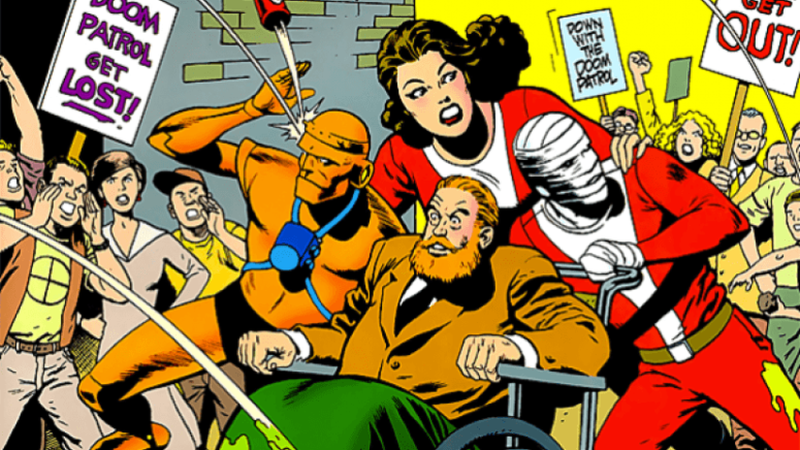 DC Universe has announced a premiere date for this action, crime series, called Doom Patrol. The show follows a group of outcast superheroes and their adventures and the streaming date is reserved for February 15th, 2019. 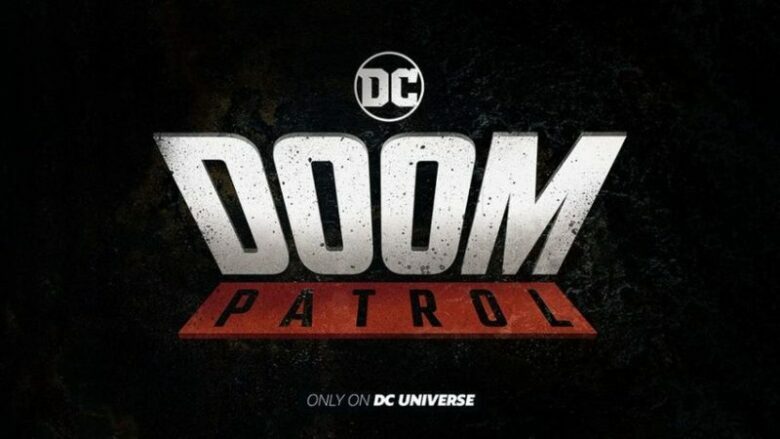 Doom Patrol follows the story of the unwilling superheroes that will go on a mission lead by Cyborg call. That mission will change their lives radically, and this is what you will see if you watch the teaser trailer. Titans-another DC Universe original TV series, which the first season ended last week, is also very popular and has an interesting plot, where we can see young superheroes led by Nightwing in their adventures of beating the evil. 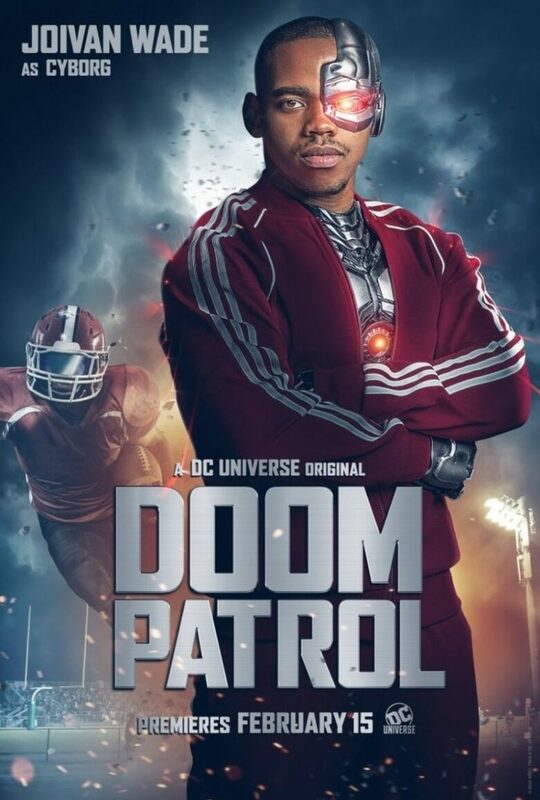 The writer of this action-drama is Jeremy Carver, who also penned Supernatural, and executive producer is Greg Berlanti, who also produces Titans, The Flash, and Legends of Tomorrow). 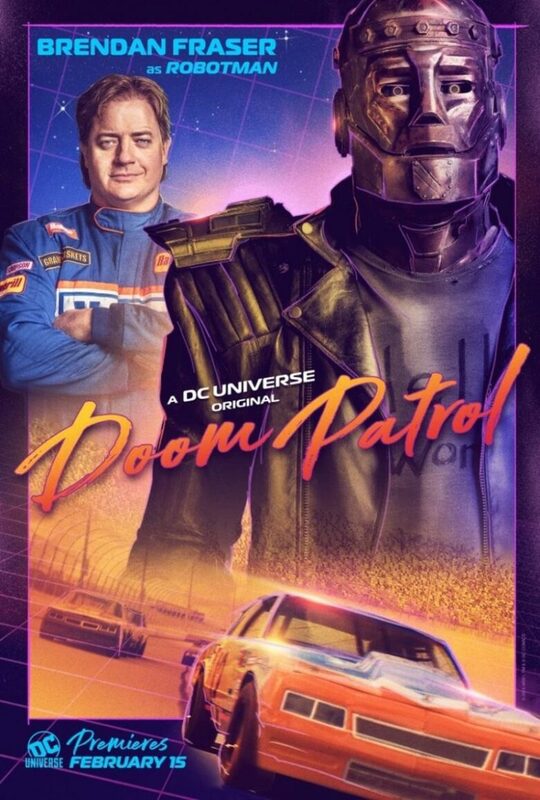 In the cast, we will watch Matt Bomer as Larry Trainor/Negative Man, Brendan Fraser as Cliff Steele/Robotman, April Bowlby as Elasti-Woman, Diane Guerrero as Crazy Jane, and Joivan Wade as Victor Stone/Cyborg and Timothy Dalton as Dr. Niles Caulder/The Chief. 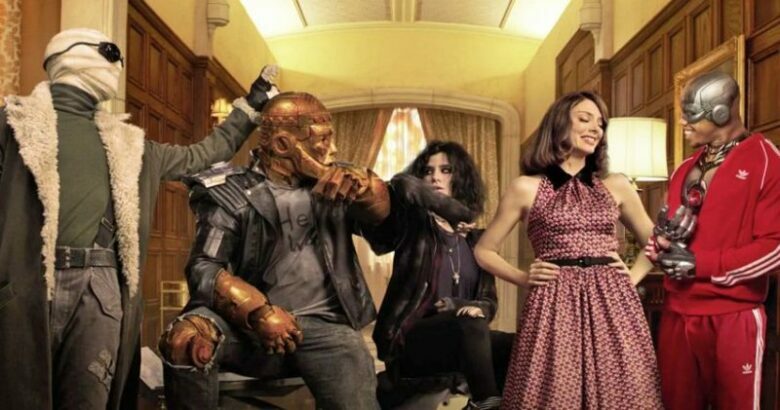 The squad of Doom Patrol has their first live-action appearance in episode 4 of Titans in May this year. Animated show Young Justice: Outsiders will release the third season on January 4th, 2019. And we must mention other DC Universe originals which will air in 2019- Metropolis and Swamp Thing. Metropolis is a TV series about Superman’s city without Superman, and Swamp Thing follows this DC character.